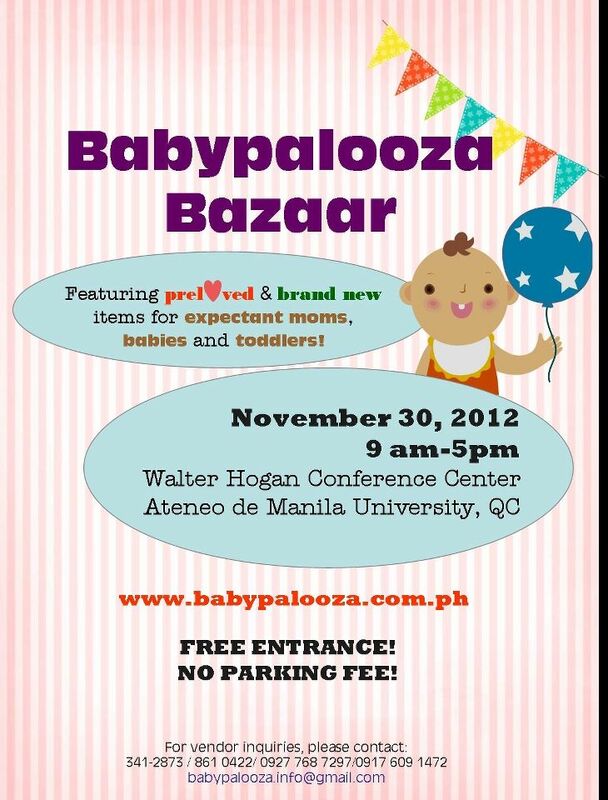 But wait, there’s another bazaar especially for the mommies. (Lahat naman ata ng bazaars for the mommies.) This time, it’s in the North– perfect for those who live ugh…in the North! Hehe. give careful attention to your herds.